We are hiring full-time W-2 employees! 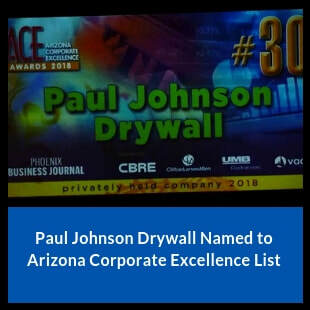 Established in 1967 on the principles of integrity, quality and service, Paul Johnson Drywall (PJD) is one of the largest and most respected specialty contractors in Arizona and throughout the Southwest. 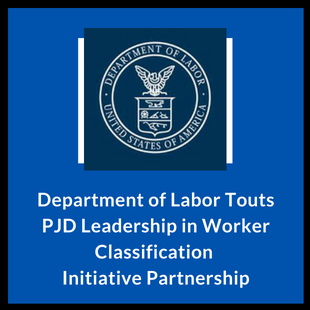 Under the direction of its president Robert Cole Johnson, PJD has earned a reputation for quality workmanship and reliability on drywall projects, while also bringing the same peace of mind to a wide-range of construction services for customers with more robust needs. Our commitment to quality, safety and integrity comes through on every project, large or small. 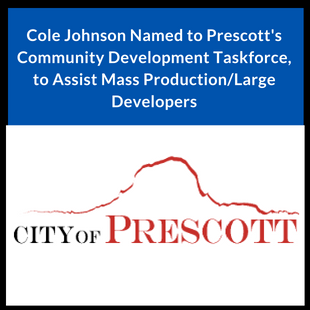 For the same reason that the most recognizable homebuilders and general contractors in Arizona and around the region regularly call upon our crews, new customers can rely on PJD for new construction, remodels and tenant improvement projects. To speak to a PJD representative or to receive a quote, contact us at: Mail@PaulJohnsonDrywall.com.